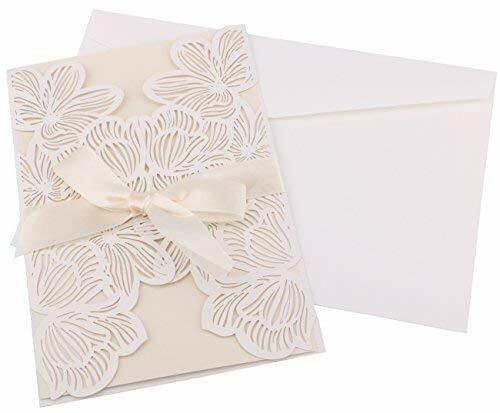 Impress friends and family with our elegant White Wedding Invitation cards. Designed to be attractive and sophisticated, these invitations feature a bold white background with a soft gray trim. They come with matching envelopes for easy sending, as well 3 test sheets so you can perfect your formatting and embellishments. 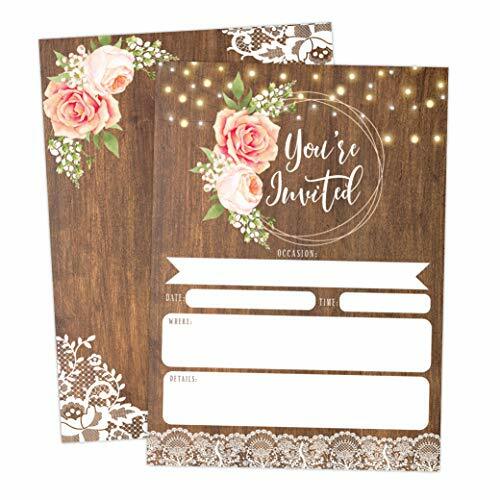 Includes (100) invitation cards, (100) envelopes, and (3) test sheets. Invitations measure 5.5”W x 8.5”H and are compatible with most inkjet and laser printers. 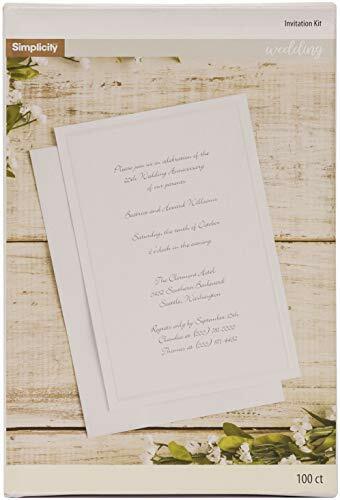 Includes (100) Simplicity White Single Border Invitation Cards, (100) Envelopes and (3) test sheets. Cards measure 5.5”W x 8.5” H. Compatible with most inkjet and laser printers. 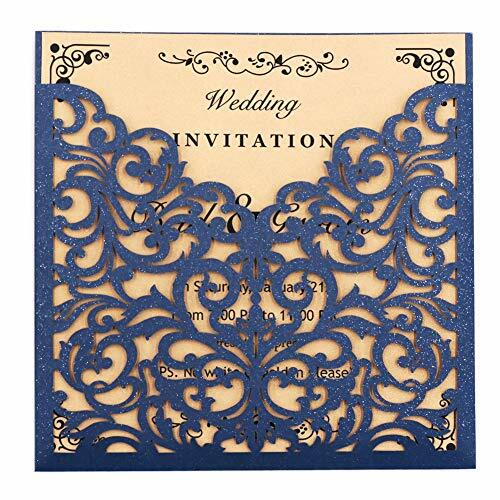 A beautiful option for anniversaries, baby showers, and any other save the date.